Sheaffer and Ferrari by Sheaffer rollerball pens take either the traditional 'thick' refill or the current 'slim' refill. First, you need to determine if yours is the larger thick refill or the slim refill. See the examples shown below. 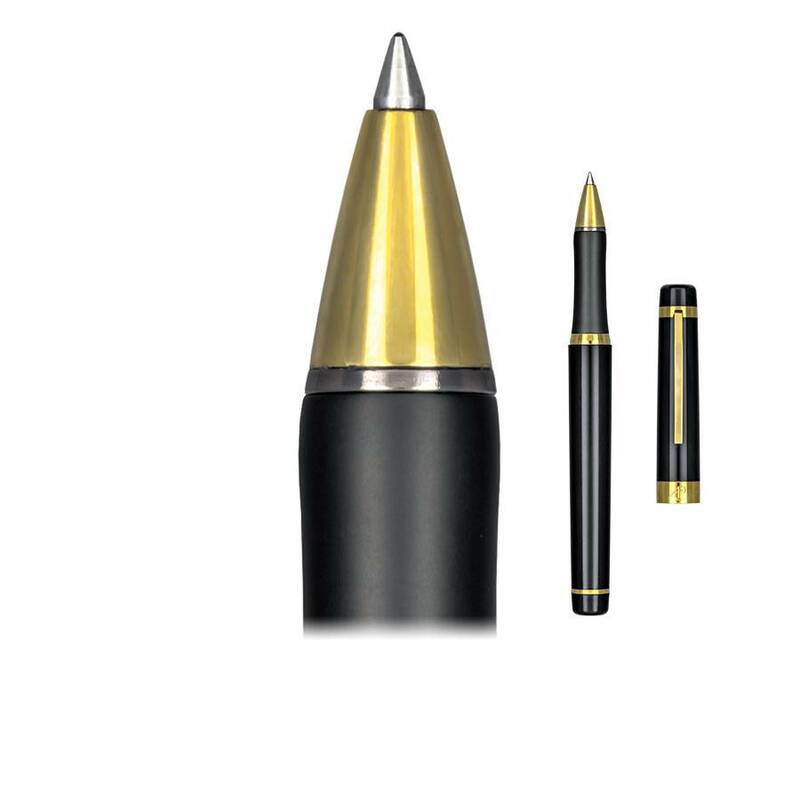 Most older Sheaffer rollerballs require the larger diameter R3702 refill. Newer models, as well as Ferrari by Sheaffer, require the slim rollerball refill, R3703. If your pen requires the slim size, then you have numerous other options.